The Most Powerful Moon of the Year Brings Major Shift: New Moon & Solar Eclipse in Pisces. 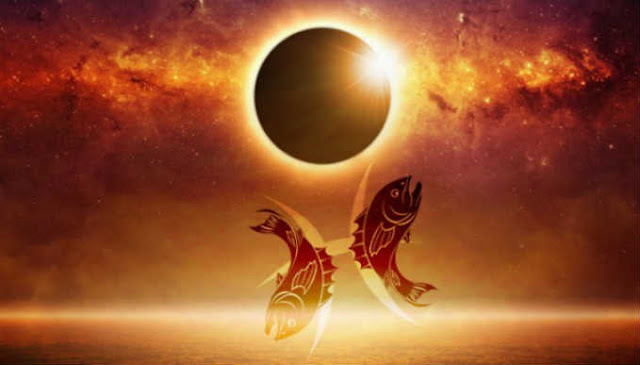 The powerful New Moon Solar Eclipse falls in the enchanting and watery sign of Pisces on February 26th, and this is the last eclipse in the Virgo-Pisces series. You are still transitioning to that better place, but this New Moon is helping to steer you closer as the Universe guides you toward your appropriate destination. Previously, you could not see fit to totally find your way past the hard times the last two to five years, but now your creativity is returning. This is a year to learn, to grow, and to work on new skill sets which will help you stand the test of time and provide a long-term stable base upon which to build.